He is still proud, she is still prejudiced, but that is not even the deepest conflict of this story. It was the stuff of the classic gothic romantic suspense-style storytelling. This was a Pride & Prejudice variation that Catherine Moreland of Northanger Abbey might have appreciated. I know I enjoyed it- every emotional, passionate moment of suspense and exquisite pain of heartbreak for this pair. 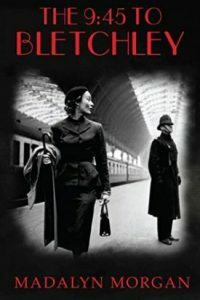 A plot to bring down the British Empire is foiled, but the traitors aren’t all in custody so a grieving young, widowed countess is sent into hiding to protect her and her newborn child. A whole village is sworn to silence. And into their midst comes an arrogant yet stalwart gentleman who falls in love at first sight with what he believes is a country miss whom he cannot have because her family’s status is beneath him. Only, it isn’t and he must make amends if he wishes to beat out all the other suitors for the wealthy young countess’ love. I don’t really want to spoil the effect of a reader experiencing all the delightful surprises for themselves so I kept my summary short, but I will say that the story is altered from the very beginning. Best Part of Love asks what if Lizzy had married into the aristocracy, but must hide in plain sight while traitors and killers are still being rounded up? 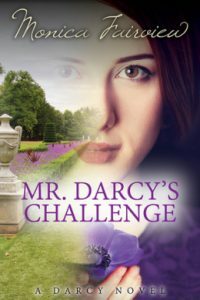 How would that change her personal and that of her family’s circumstances before Darcy comes along? How does this change Darcy’s courtship of Lizzy or Bingley’s for Jane? It was fun to see the new path of the story. The story was a longer piece, but it needed that for plot and character development. The pacing never lagged. It had natural rises in tension to plot twists and a really intense climax with a nicely done denouement giving full satisfaction. Now, this one does get emotional and has a doomed romance. There is angst, but I appreciate that it wasn’t spread on too thick. Just as the romance pair have their explosive moments, but it didn’t drag on. I loved that they were adults and acted like it. 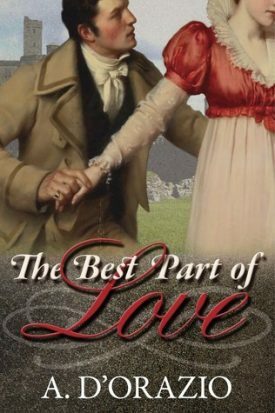 Darcy was quick to right a wrong and tender an apology just as Lizzy could do some self-evaluation and realize she wasn’t as adept as character analysis as she thought. Their courtship was a friendship first and then grew to something deeper and enduring so it could stand the test they were put to. 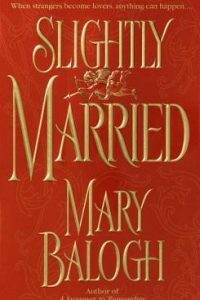 All in all, this was a fantastic story of love that stood against strong adversity. 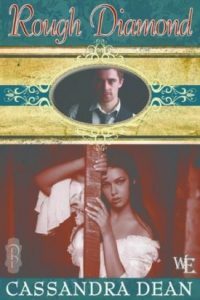 I can easily recommend it to historical romance fans who like a touch of the classic Austen and the gothic. My thanks to Meryton Press for the opportunity to read this book in exchange of an honest review. Fantastic review, Sophia, thank you! 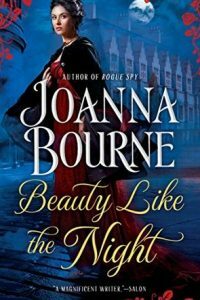 I just love the way you describe this book as one that Catherine Morland would have appreciated. Right now, I’m having a tough time waiting out the blog tour to see if I’m going to be lucky in the giveaway. Every review, little snippet and vignette tempts me more and more! Yes, it has that Gothic Romantic Suspense quality to it and really keeps the reader in its grip. Crossing my fingers for you to win a copy. My fingers crossed too Anji you have certainly been a faithful commenter on the blogs and I so appreciate that!!! Fun to be a book temptress, Vesper. Glad you enjoyed my review. 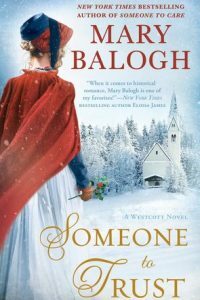 Great review for a great book, Sophia, yet without spoilers! Yay! Best of luck on the blog tour, Amy. Hey, thanks, Suzan! Appreciate you stopping by to read the review. I appreciate it too Suzan! Oh yeah, it was a fun old-style one, Lily. 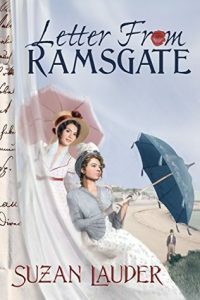 It’s a little bit Jane Austen and a lotta bit creative original story. Yes, they can be so creative with their ideas. I haven’t read Pride & Prejudice but this sound like a nice variation. I am glad that you enjoyed it! Great review! It was a lot of fun to see the suspense and doomed romance elements added to the mix. Thanks, Carole! I love reading P&P retellings. I think you’ve heard me mention Heartstone enough by now, but that one was SO good. And Maya Rodale’s one (Lady Bridget’s Diary)! I’ll definitely look up this one. Great review, Sophia! And I still need to snag both of those. I totally trust your taste and know I’ll like them, too. Oh yes, this one might be a good one for you, Alyssa! Thank you both… also for the book recs I think I had looked at the Lady Bridget one before, but I really need to give it a read! 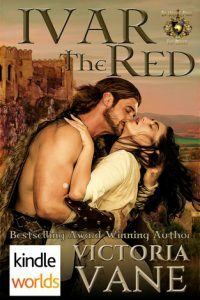 You know i’m not much on historical romance but your review made me put this on on my wish list. Thanks Sophia Rose! Heh heh, tempted you, Debbie. 🙂 Hope you enjoy it when you get the chance. Thanks for the review. Sounds like a great book. It was fantastic. Hope you get the chance.